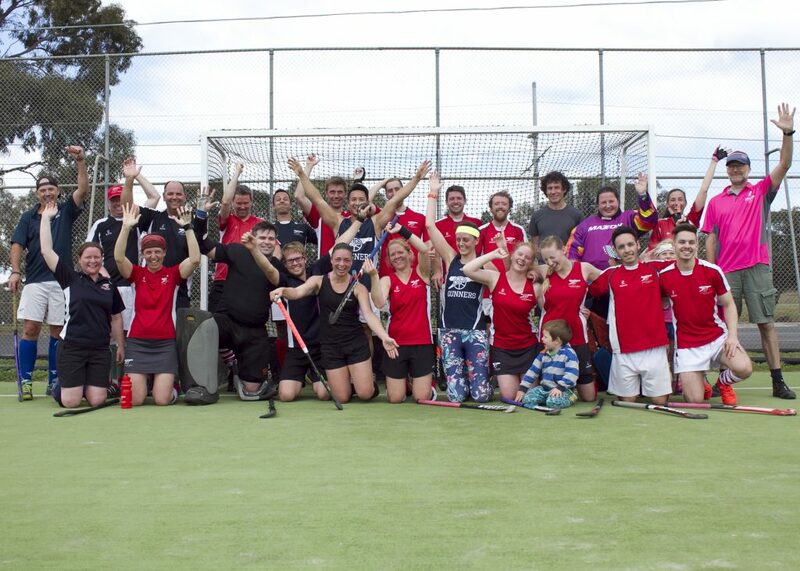 On the 27th of October, La Trobe University Hockey Club held its inaugural Club Day. The day consisted of three events: The AGM, Juniors vs Parents Game and Past Players vs Current Players. The day was extremely successful, drawing a large crowd to witness the future of the club in action and some of our past legends who came back to the club for a hit. In the Juniors vs Parents game, it was the juniors who showed up their old folks in a tight 1-0 result. Juniors Manager and club board member, Mark Matthews, was controversially yellow carded and will be fronting the club’s discipline panel later in the month. In the Past Players vs Current Players game, the Past Players was made up of some former State League Premiership players, 1sts Best and Fairest winners and former legends, whilst the Current Players team was mainly made up of the award winners from the 2018 Presentation Night. 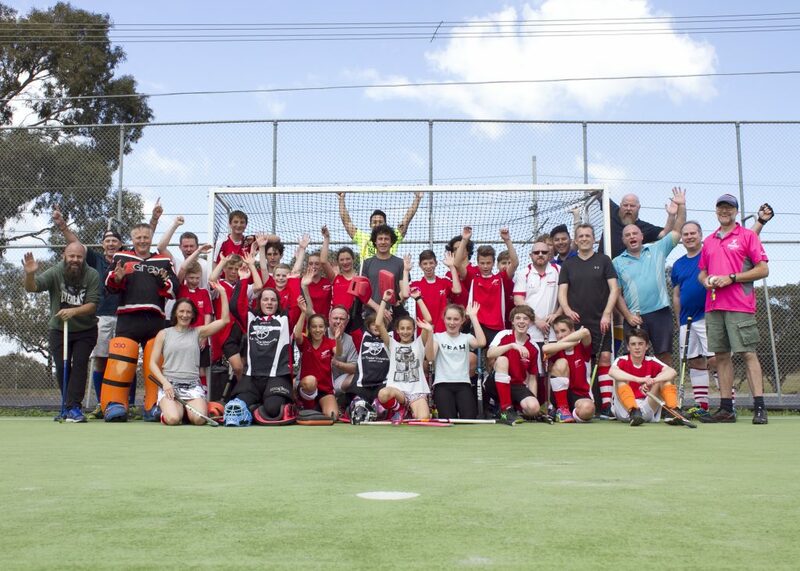 The two teams were split by a single goal from Victorian Women’s player and LTUHC superstar Meryl McGlone whilst former Men’s 1sts Premiership keeper Matt “Unit” Bowes was sensational in goals for the Past Players. Thanks to all the players who played, especially the Past Players who made the effort to get back to their roots, Jonathans on Smith for sponsoring the day and allowing us to have a free BBQ all day for the players and spectators, Pete Burak for umpiring both games and all the spectators who added to the atmosphere of the day. We are hoping for an even bigger Club Day in 2019!